1. Football - In my mind, football is the best sport and really the only sport I get excited about watching. 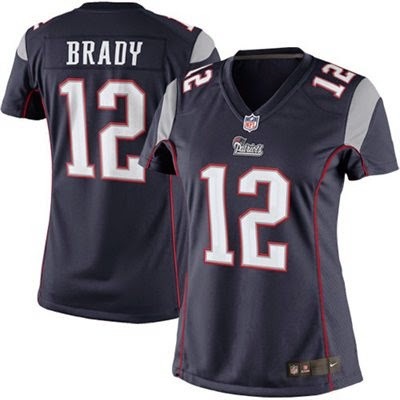 I live in my Tom Brady jersey every Sunday and follow all NFL news during each week of the season. 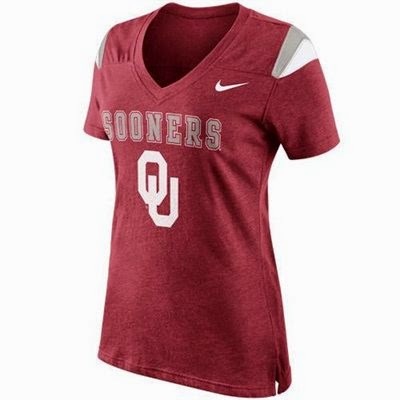 I'm also a converted Oklahoma Sooners fan and have so much fun watching the games at our bar, McGreevys. Side note: football game day snacks are my favorite! 2. 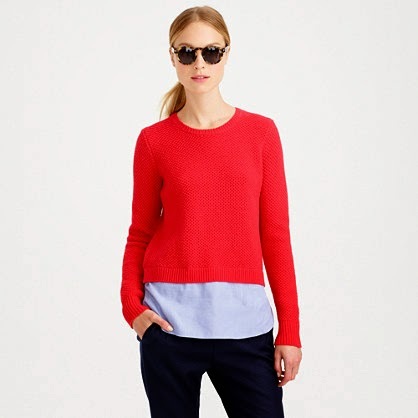 Sweatshirt & sweater & boot weather - After living with only one AC unit all summer, I'm so ready for the temps to cool down so I can wear sweaters (thinking about buying this one!) & sweatshirts. 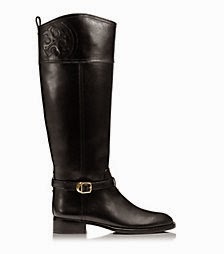 I also can't wait to wear my Tory Burch boots again. As much as I like sandals, boots always make me feel like my look is much more pulled together. 3. 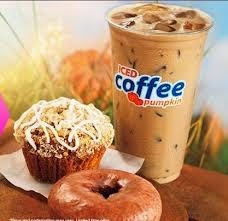 Pumpkin and apple everything - Pumpkin coffee and donuts are now at Dunkin! I love how many stores end up carrying pumpkin items and each year I end up trying something new. Being from New England, I also go apple picking every year. 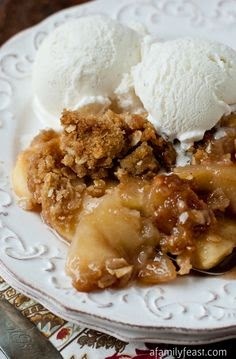 It's a tradition here to go apple picking and then make an apple recipe like apple crisp or apple pie. 4. 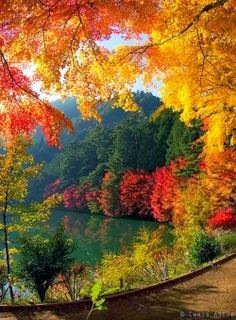 Fall foliage - The changing colors of the leaves is beautiful! There's no better place to see the foliage than New England! 5. 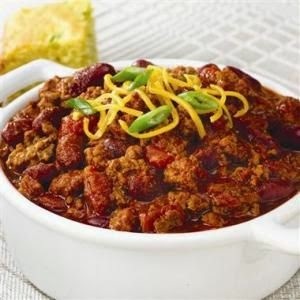 Crockpot meals - As the weather cools down, it's time to turn the crockpot on. Chili, soups and meals like pulled pork are my favorites.